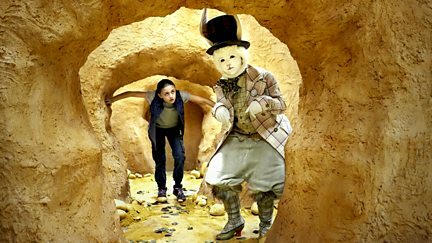 Drama set in a children's care home. 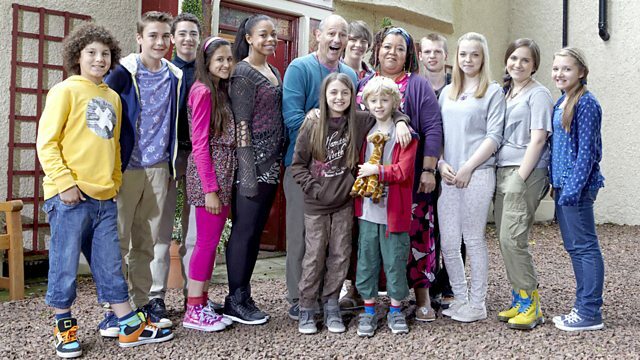 Browse content similar to The Dumping Ground. Check below for episodes and series from the same categories and more! Liam O'Donovan lives with his brother and trains as a plumber, but he has bigger dreams. A special Dumping Ground adventure. Faced with a momentous dilemma, Jody retreats into the fictional Wonderland. 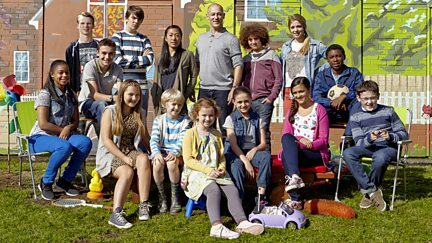 Drama series set in a children's care home.